New entries! 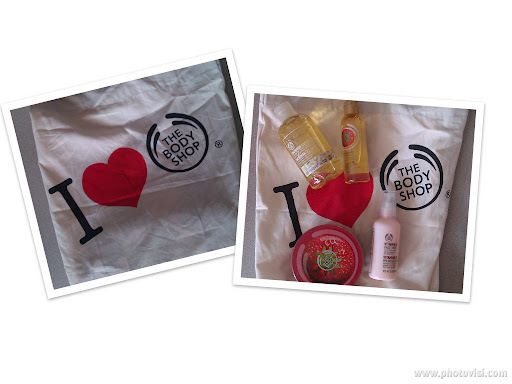 Thank you The Body Shop! Last week The Beauty Shop Greece has organized a bloggers event. Unfortunately, I didn’t make it, but The Body Shop’s Marketing and Communication Manager was kind enough to send me a goodie bag. Take a look what came in yesterday! I love the smell of each product, especially the ones that smell like strawberry! Reviews are coming soon (I hope…lol)! 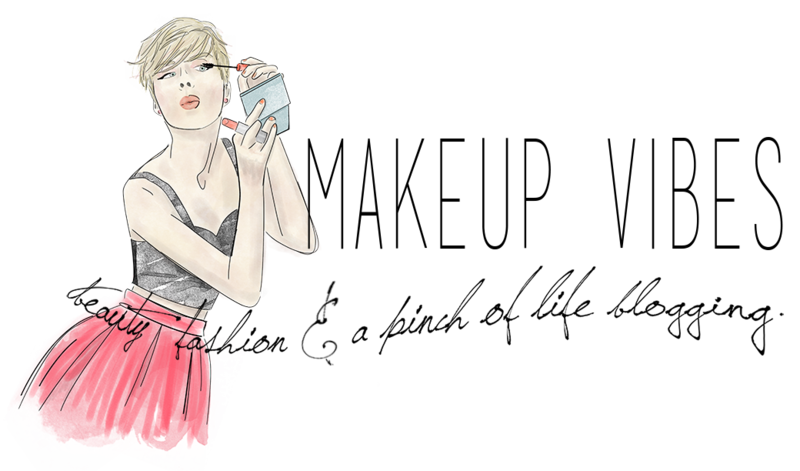 « Swell Caroline: accessories and jewelry for free? They are amazing products! i am in love with TBS!!! the body butter looks really yummy and summery! μεγειά!τέλεια πρέπει να είναι τα beautifying oils περιμένουμε review! Τι ωραία!μπράβο τους!Εύχομαι να τα χαρείς!